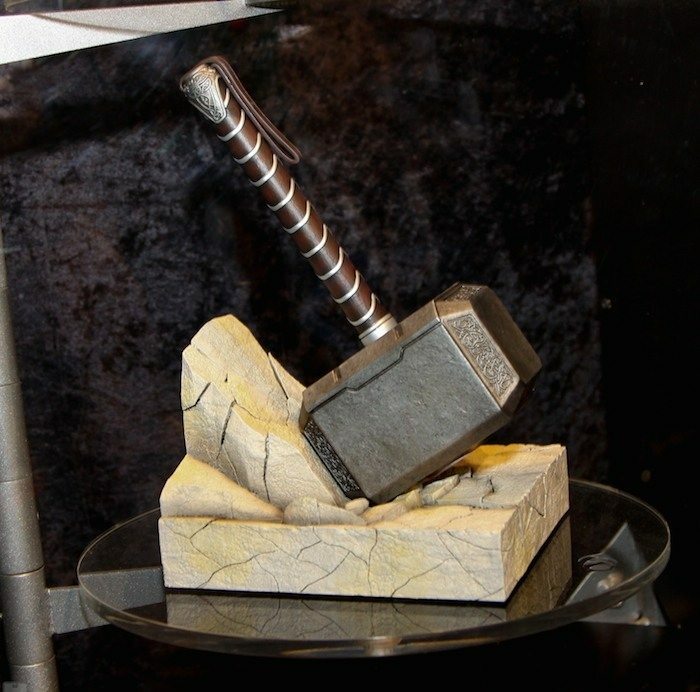 Undoubtedly Thor’s Hammer is one of the iconic symbols of power in the entire Marvel universe and to have it in the form of a Gentle Giant Thor Hammer Bookend in your home does not sound like a bad idea. Sculpted with exquisite details, this piece of artistic excellence designed by Gentle Giant Ltd. can support any media of your choice. Every hammer is individually numbered and comes with a matching certificate of authenticity to ensure you don’t land up with a wrong piece. It’s definitely a replica worth displaying on your shelves if Marvel universe has been your favorite ever since it made its appearance. An artifact that definitely symbolizes a lot more than a simple bookend.